My name is Bobby and am 22 years of age. My driving record consists of zero accidents including fender benders. I have received no moving violations from the law. 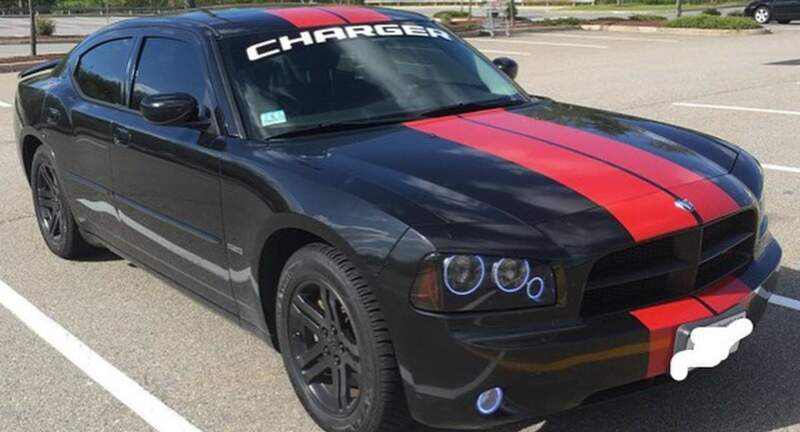 I drive a 2006 Dodge Charger RT edition that I keep in excellent condition and I do have it listed on Turo available for rent.